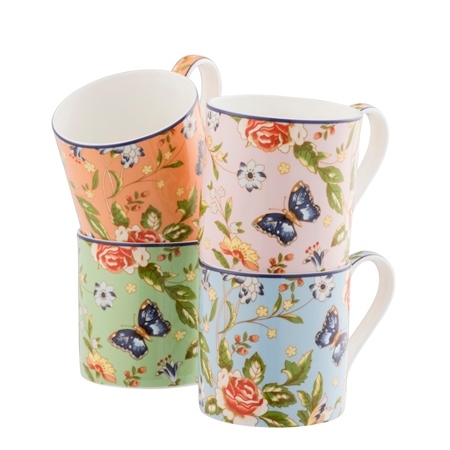 Cottage Garden Mugs are an exciting addition to a collection with a twist. 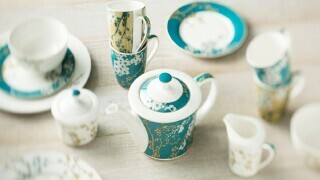 Using our Aynsley patterns we have reinvented them using daring colours and contemporary placement. 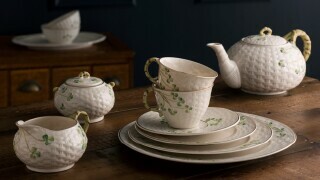 These mugs are part of the Cottage Garden Range and come in 4 stunning colours. 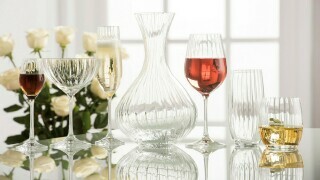 They are ideal for afternoon tea and making an eye catching statement. Where is this product made? Is it Made in Ireland? How many ounces does each mug hold?